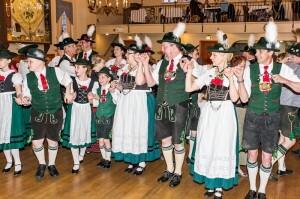 The Alpen Schuhplattlers are marching in the German Alliance parade on Saturday, Sept. 13, 2014. 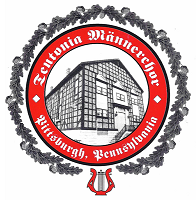 Marchers will parade down East Ohio Street through Pittsburgh’s historic Deutschtown neighborhood, starting at 11 AM. 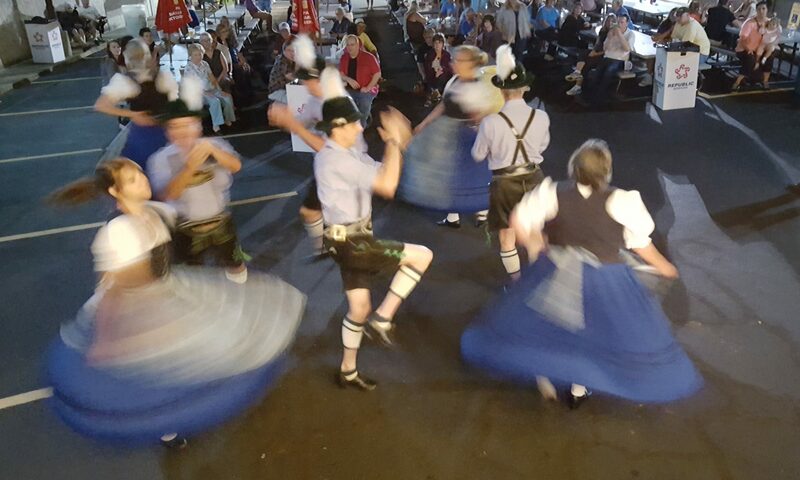 This year’s German-American honorees are Jim Falcioni — musician, impresario, dancer, producer, and long-time member of the Alpen Schuhplattlers! — and Dr. Peter Safar, the father of modern emergency medicine. 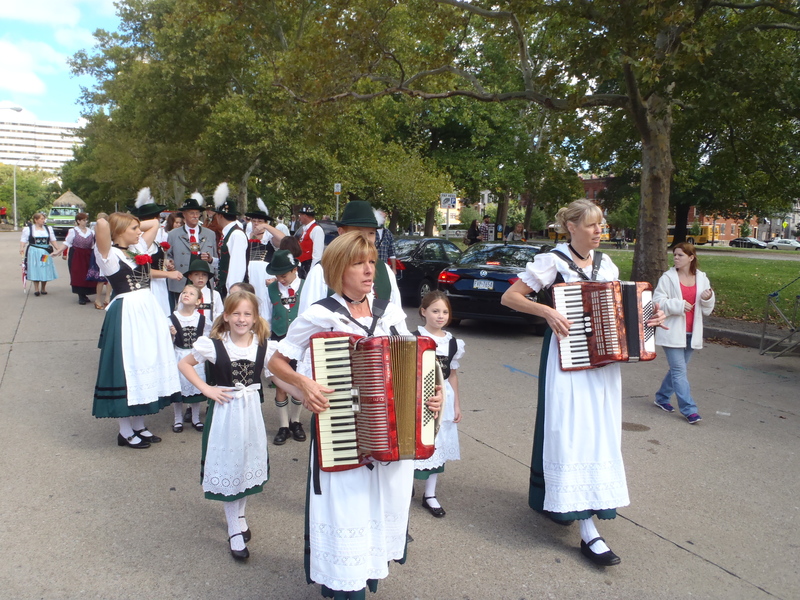 Previous PostPrevious See you at the Erie German Heritage Festival!